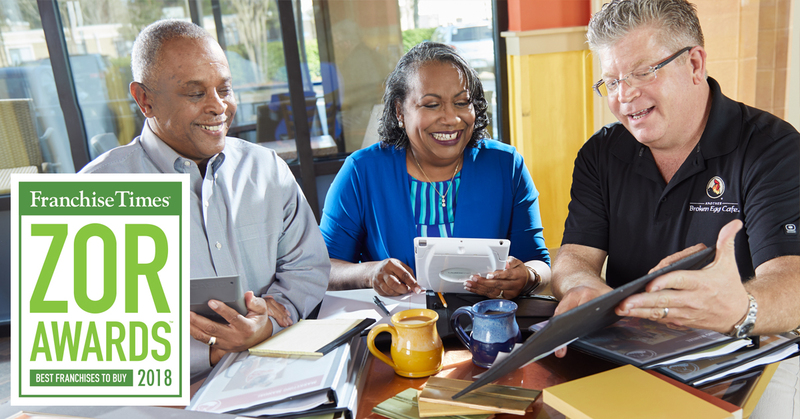 MINNEAPOLIS—Another Broken Egg Cafe has been named a best buy in franchising by Franchise Times as part of its annual Zor Awards program designed to recognize brands in 10 of the industry’s most exciting categories. 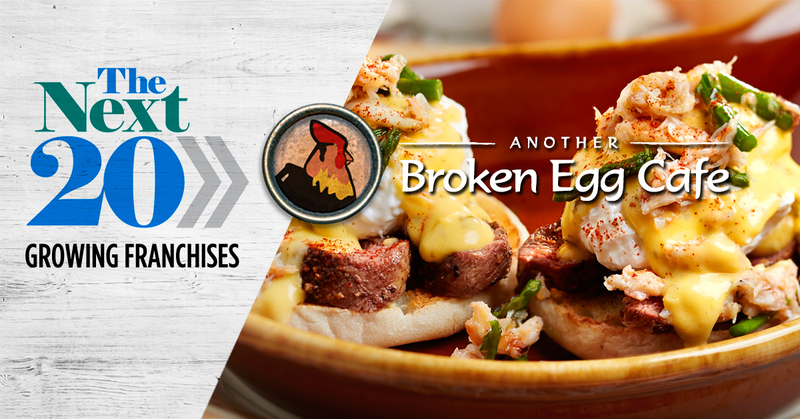 Recently recognized as one of National Restaurant News' "The Next 20" list of brands poised to make the top 200 chains in the U.S., Another Broken Egg is turning heads and tempting taste buds. Learn why our Southern-inspired, unique breakfast and brunch restaurant is seeing such rapid growth. Championing the growing breakfast category...Why? Another Broken Egg of America, Inc. (ABEA), one of the nation’s fastest growing breakfast and brunch restaurant concepts, will be adding several dozen more locations to its roster with its latest multi-unit development agreement. 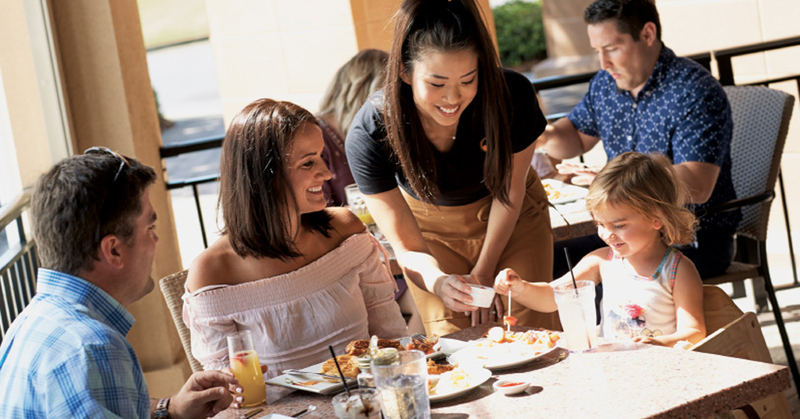 Franchise Partner, Double R Restaurant Group, has signed on to build up to 40 more Another Broken Egg Cafes in Austin, Dallas and San Antonio over the next 10 years. The first new location is expected to open in Dallas later this year.